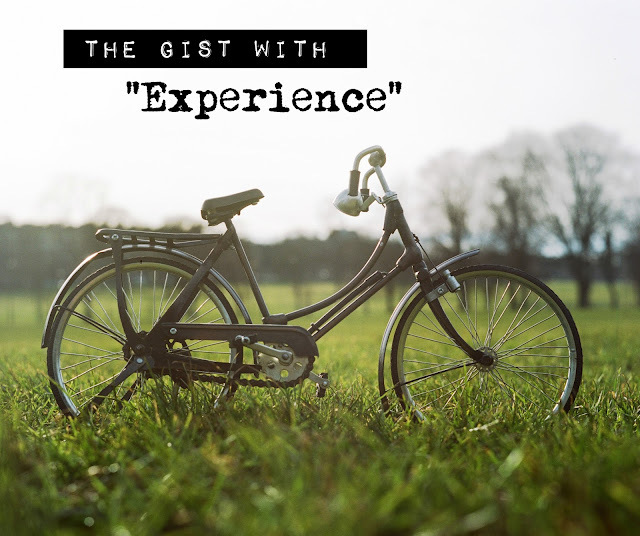 One of the things new writers are afraid of, (and even I, myself, am victim to this) is this idea that to be a writer or to have any chance whatever of writing professionally, you have to have years and years of "experience". It applies to all different sorts of writing: blogging, essaying, poetry. There is this idea that no one can be any good until they've been at it for years. It is simply a fear that keeps new/young writers from writing their best. It's a weird, psychological thing. 1. Obsession: Good villains always have something driving them. In Cruella's case, puppy skins for a new fur coat. She "worships furs." That's her drive as well as her weakness, and finally it's something other than "revenge" or "tragic past." 2. Great evil quirks: I've got to admit it, I love evil quirks in villains. If your heroes are going to have quirks, why not give your villains some as well? 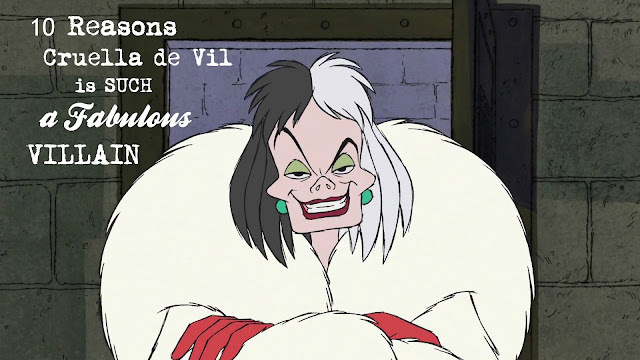 Cruella carries a cigarette everywhere, and repeatedly taps the ashes into everything from a cup of tea to a cupcake, displaying a quirk as well as contempt, and it worked fabulously. Last week I put up a post "Top Habits for Healthy Writers." 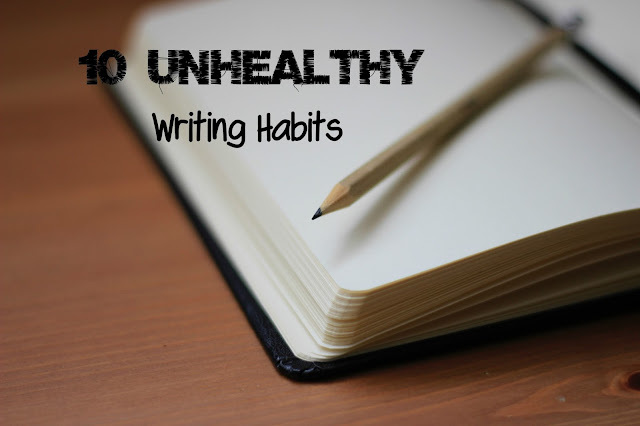 This week I thought I'd take it to the other side of the spectrum and discuss what I believe are unhealthy habits for writers. 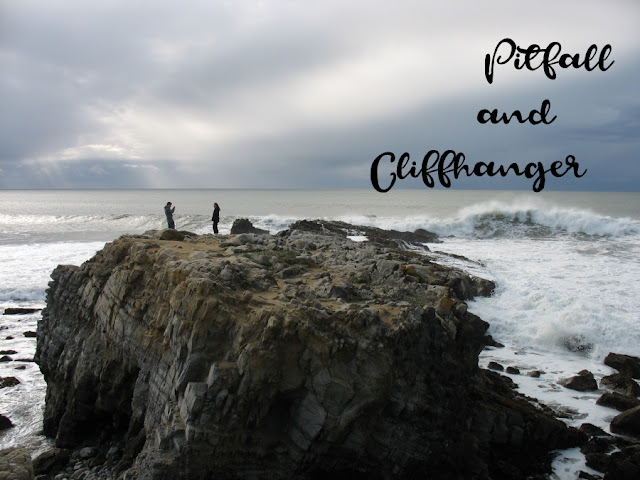 Today I am going to discuss two small words that always cause a bit of an uproar in the literary world: Pitfall and Cliffhanger. Readers despise them, and come on...we writers LOVE to write them. Even though as readers we (technically speaking) hate these two things, maybe because we hate seeing the characters make mistakes or hate the book leaving you in a state of suspense, they add an AMAZING element to any story. They deserve some admiration. Any other authors agree?